Whether it’s a simple reach in, or a spacious walk in closet, we provide almost limitless options and accessories to create a space that is specific to your needs. 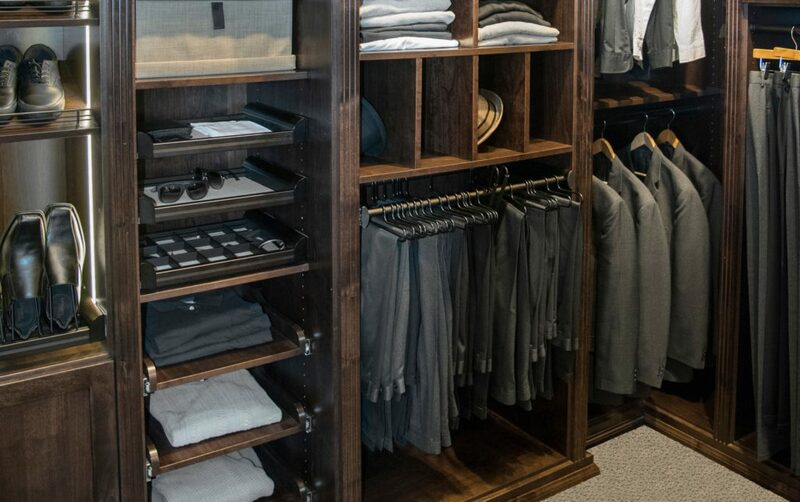 From high quality birch wood drawers with dovetail construction and soft close mounts, to shelf lighting and etched glass doors, we have everything you could want in a custom closet experience. Everything in it’s place! 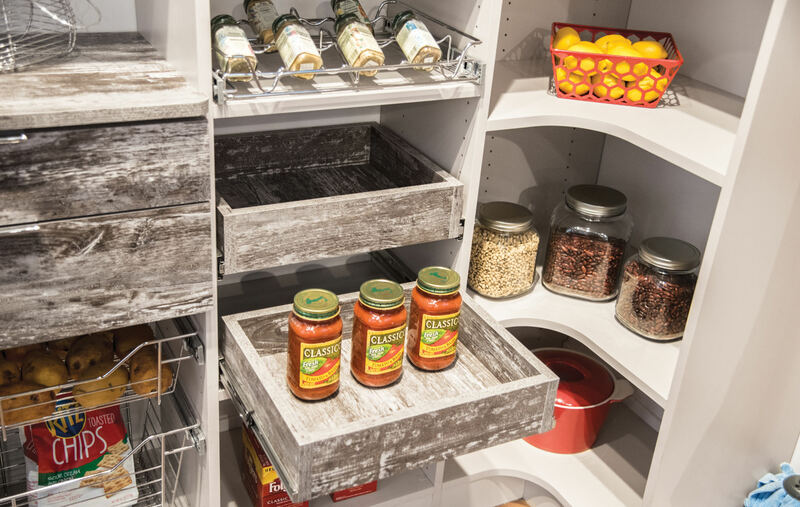 A disorganized pantry can make any home seem cluttered. Connecticut Master Closets can help you take control by putting everything you need rite at your fingertips; with a storage solution custom designed to meet your individual organizational needs and based on your budget. Connecticut Mast Closets can design and install beautiful storage solutions for Media Centers, Office Spaces, Mudrooms, Garages, and more. 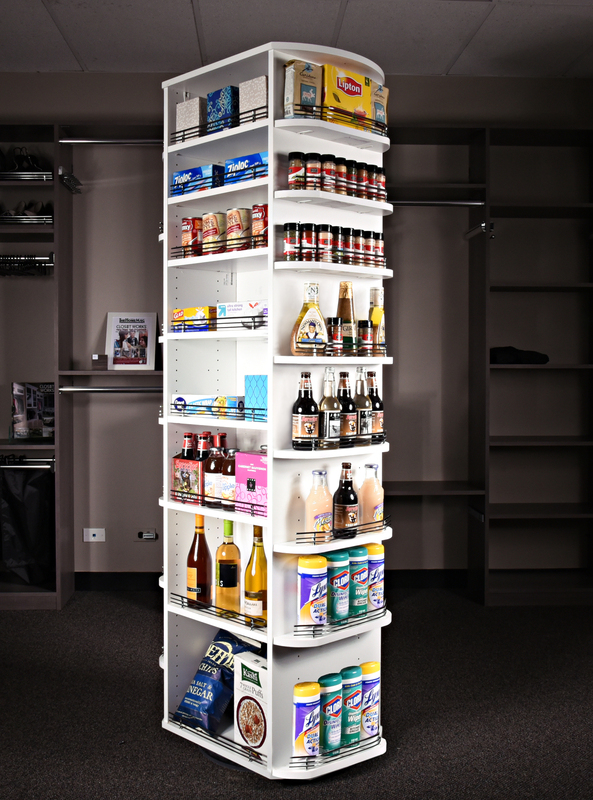 Our storage solutions are fully customizable providing a perfect fit for virtually any room or situation. Connecticut Master Closets is dedicated to offering our customers the most up to date developments in the industry. 100% custom depth, width, height for a perfect fit. Connecticut Master Closets is a division of Cyclone Home Systems, a company specializing in Custom Home Enhancements. 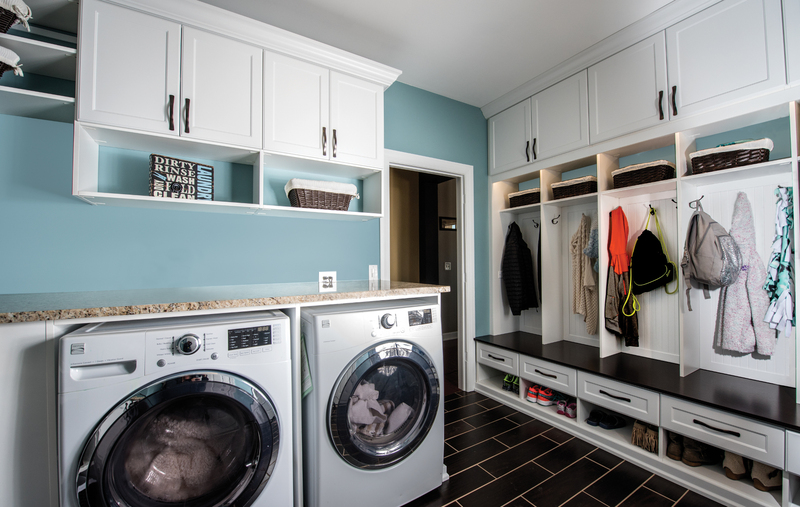 Trusted by Connecticut Home Builders and Home Owners for over 40 Years, we are excited to offer this new level of excellence in closet and storage solutions to our customers. We can now provide a storage solution for virtually every budget, starting with our Closet Maid line of ventilated wire shelving and Master Suite laminate collection, through our custom Connecticut Master Closets options. It’s safe to say we have the most complete line of closet and storage solutions in Connecticut. Call us today to get your free design consultation and project estimate. Please take some time to review all Connecticut Master Closets has to offer, and then schedule an appointment to meet with one of our design consultants. Copyright © 2019 Connecticut Master Closets. All Rights Reserved.